Welcome to the website of the PROcessing & VIsualization in Diffusion Imaging (PROVIDI) Lab, which is part of the Image Sciences Institute – University Medical Center Utrecht, The Netherlands. 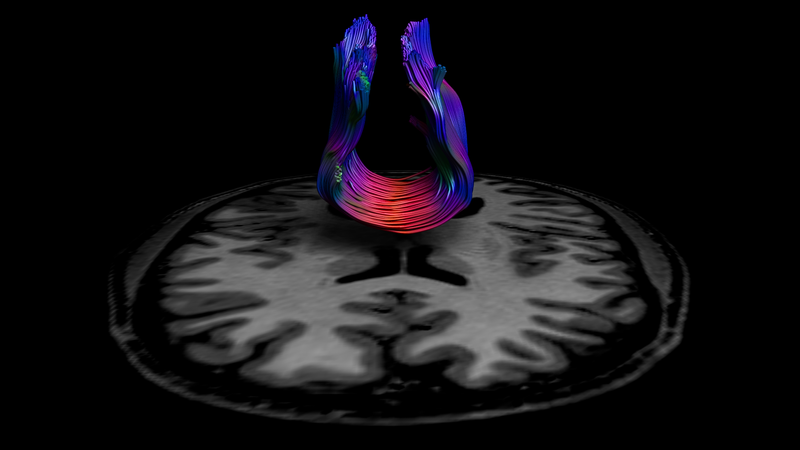 The PROVIDI Lab, headed by Alexander Leemans, focuses on processing, analyzing, and visualizing diffusion MRI data for investigating microstructural and architectural characteristics of tissue organization. Next ExploreDTI workshop: 27-29 May 2019 in Budapest! 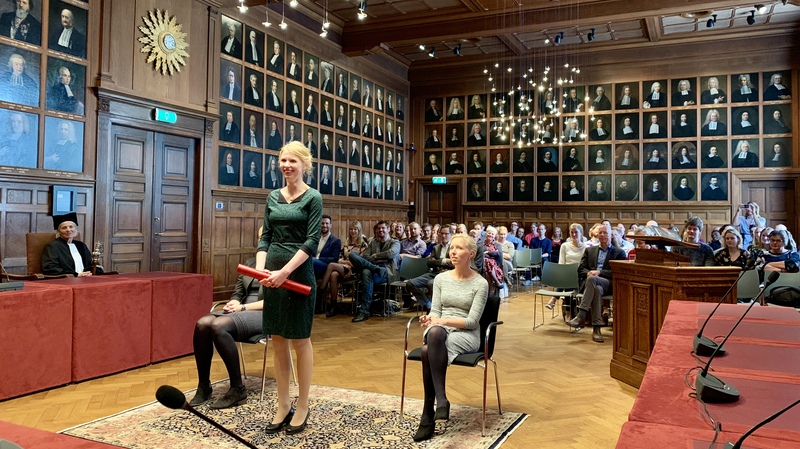 PhD graduation of Wieke Haakma (thesis title: "Advances in peripheral nerve MR imaging"). 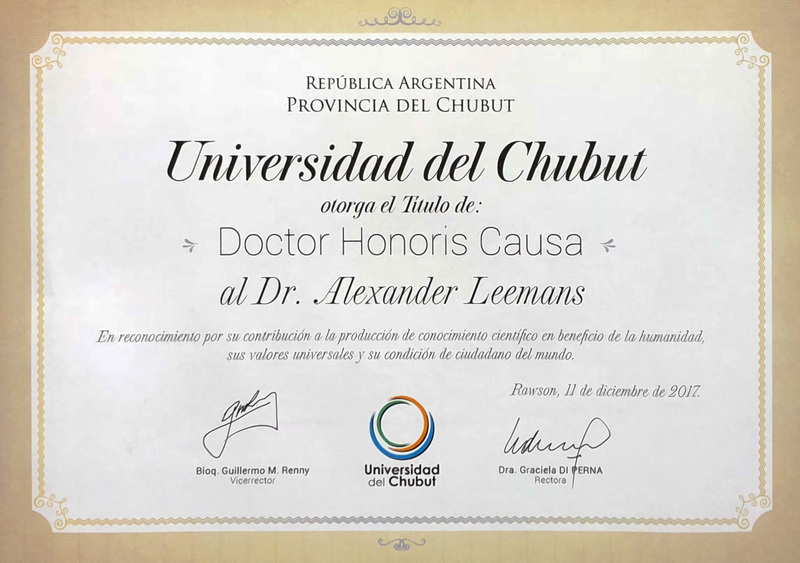 On 11 December, Alexander Leemans received an honorary doctorate from Chubut University, Argentina. 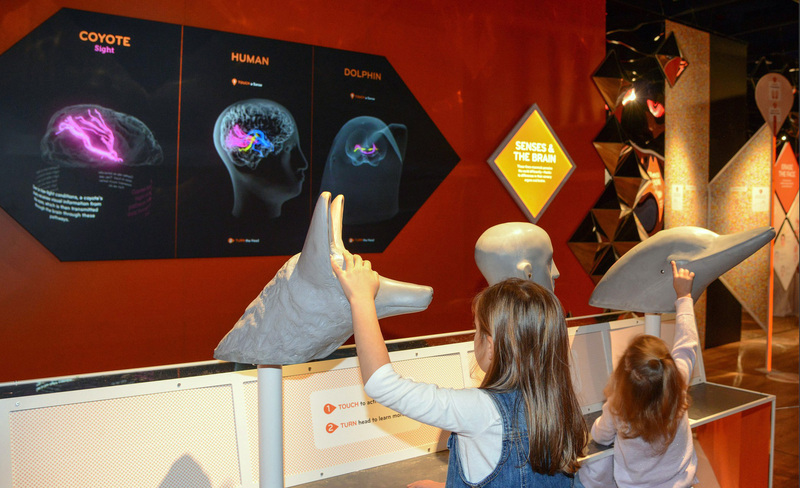 Contribution of the PROVIDI Lab to the exhibition Our Senses at the American Museum of National History in New York in collaboration with Yaniv Assaf (Tel Aviv University, Israel) and Gregory Berns (Emory University, USA). Image credits: © AMNH / R. Mickens. 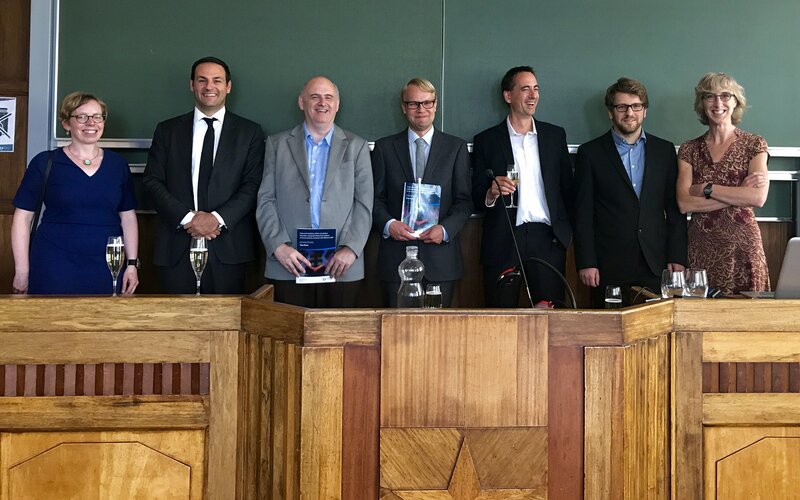 PhD graduation of Timo Roine (thesis title: "Improved reliability of fiber orientation estimation and graph theoretical analysis of structural brain networks with diffusion MRI"). 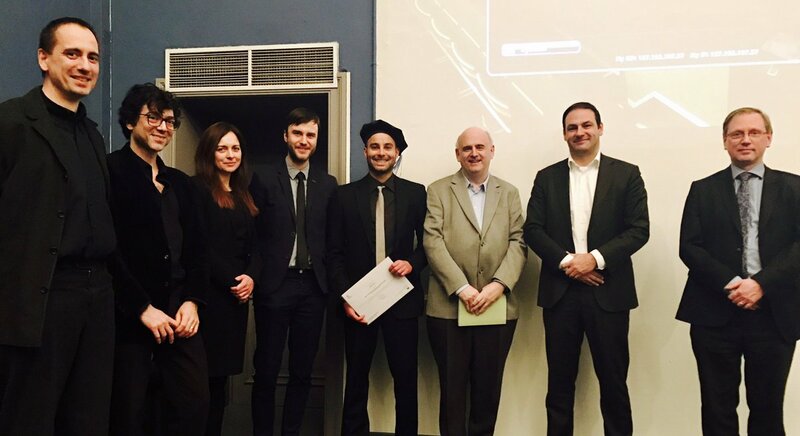 PhD graduation of Daniele Perrone (thesis title: "Advancements in diffusion MRI data restoration and analysis"). 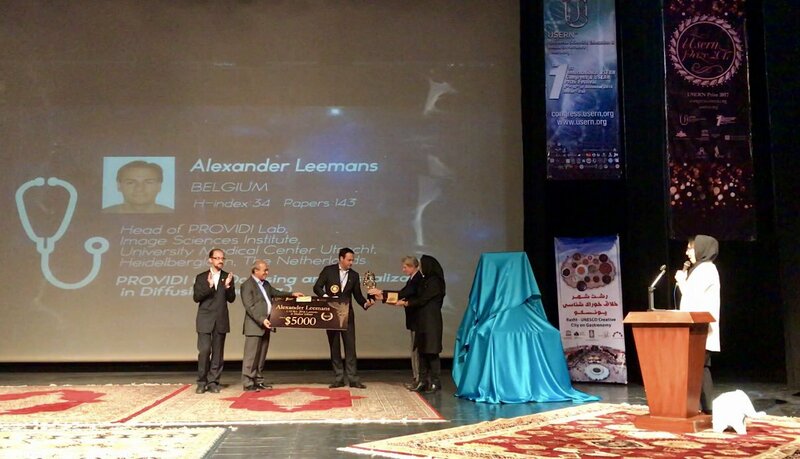 Alexander Leemans receives the USERN (Universal Scientific Education and Research Network) prize in Medical Sciences. This international prize is awarded annually to researchers less than 40 years of age for their novel advancement and achievements in scientific education and research. The person handing the prize (image below) is Sir John B. Gurdon – the 2012 Nobel Prize winner in Physiology or Medicine. 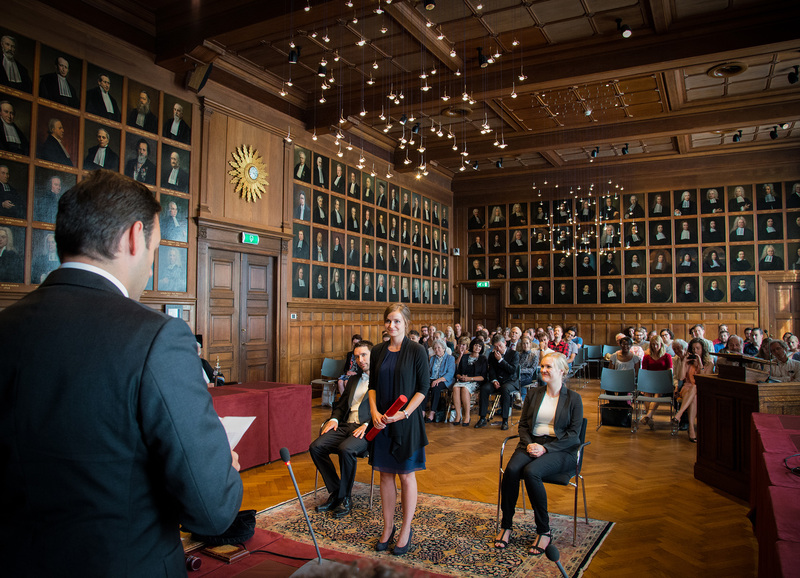 PhD graduation of Chantal Tax (thesis title: "Less Confusion in Diffusion MRI"). 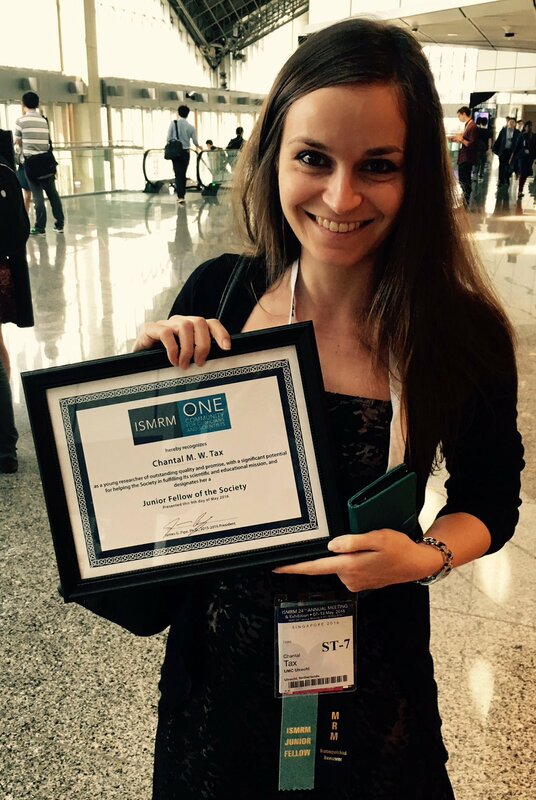 Chantal Tax receives Junior Fellow Award from the ISMRM. 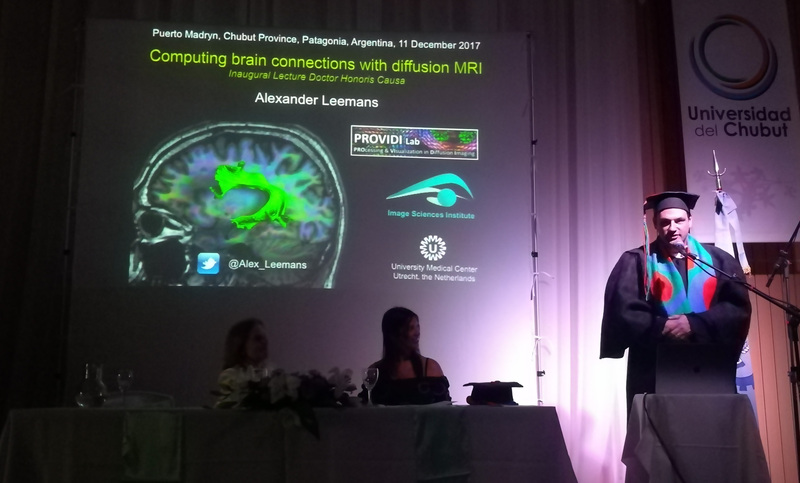 Alexander Leemans wins the OHBM "Brain Art Competition 2015" in the category "Best Video Illustration of the Brain" with "The Trumpeting Brain". 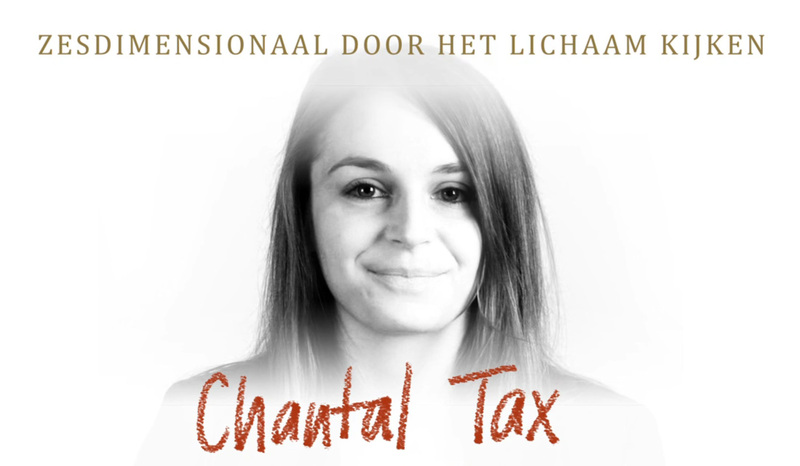 Chantal Tax has been selected for Faces of Science. Alexander Leemans contributes to Exhibition Vesalius at M-museum (joint effort with Faber and Materialise). 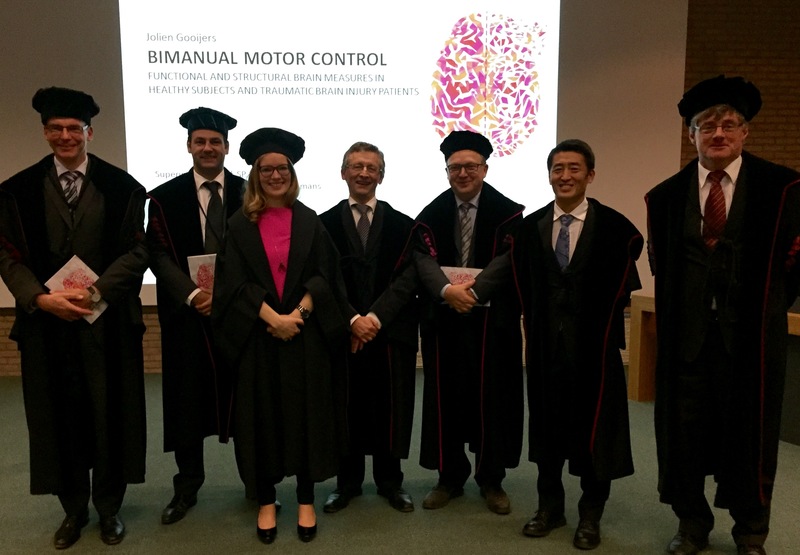 PhD graduation of Jolien Gooijers (thesis title: "Bimanual motor control: Functional and structural brain measures in healthy subjects and traumatic brain injury patients"). 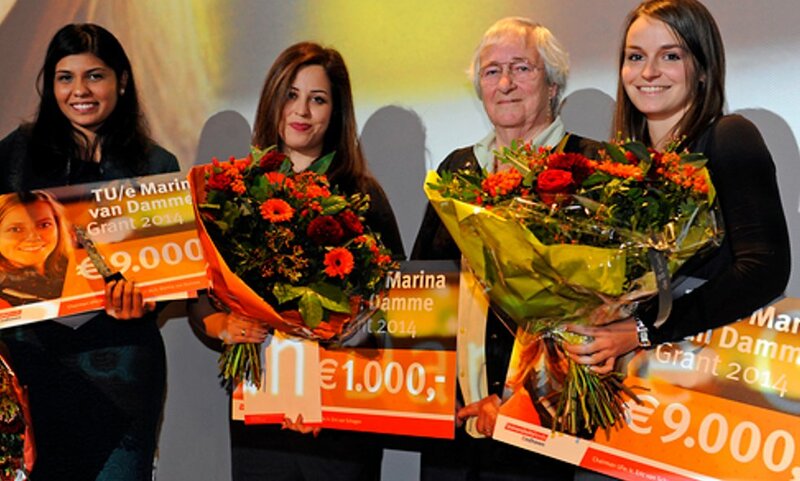 Chantal Tax receives "Marina van Damme" grant (details). Alexander Leemans receives VIDI grant (NWO's Innovational Research Incentives Scheme). Website MASSIVE project (http://www.massive-data.org) goes live. 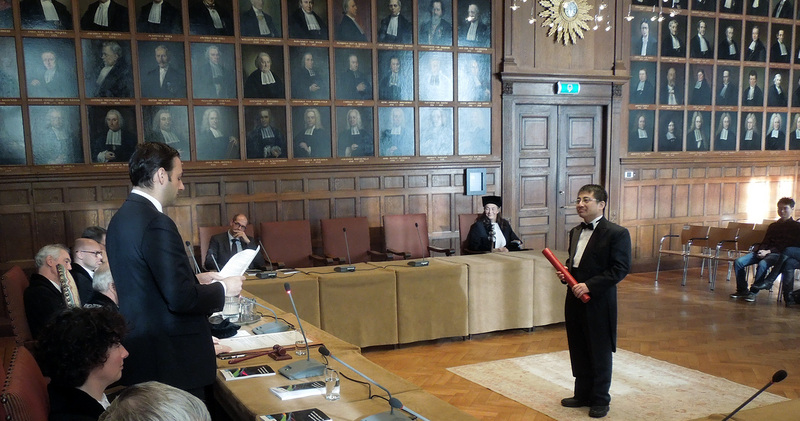 PhD graduation of Jung-Lung Hsu (thesis title: "Diffusion tensor imaging of the human brain in aging and age-related diseases"). 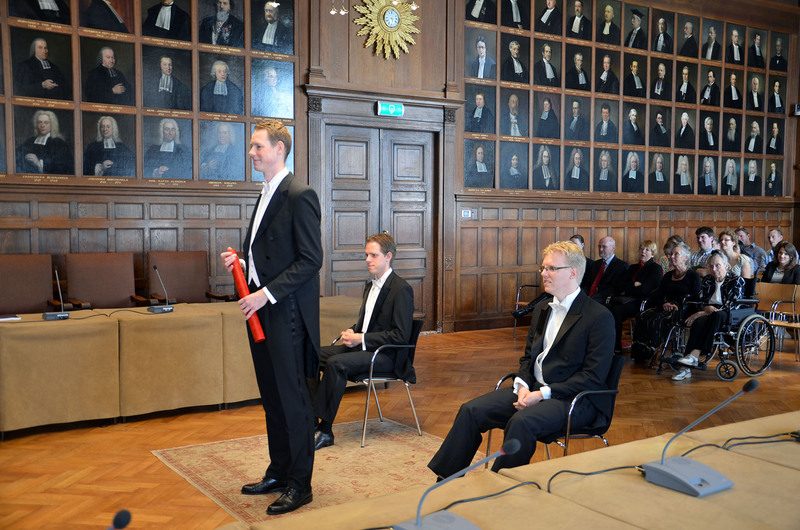 PhD graduation of Sjoerd Vos (thesis title: "Analysis and visualization methods for interpretation of diffusion MRI data"). 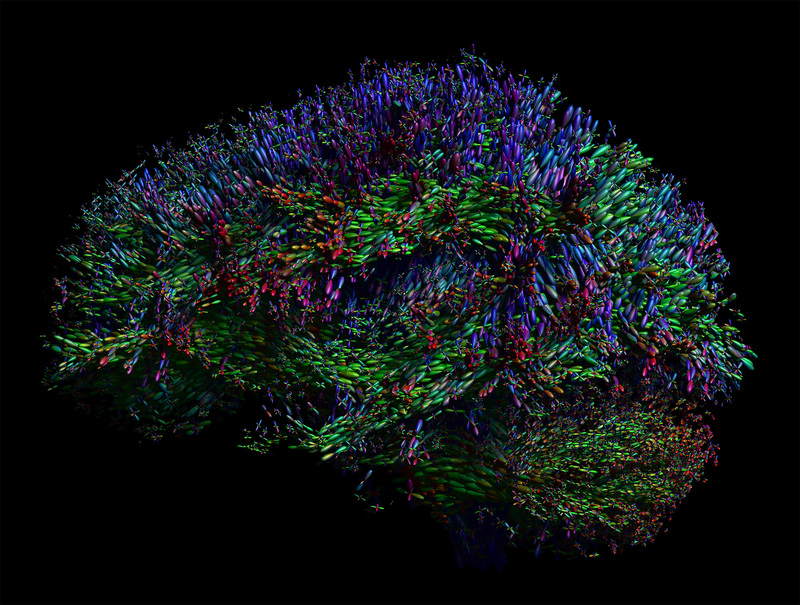 Art work from PROVIDI Lab on cover of NeuroImage (Volume 81, 2013 – PubMed link to article). 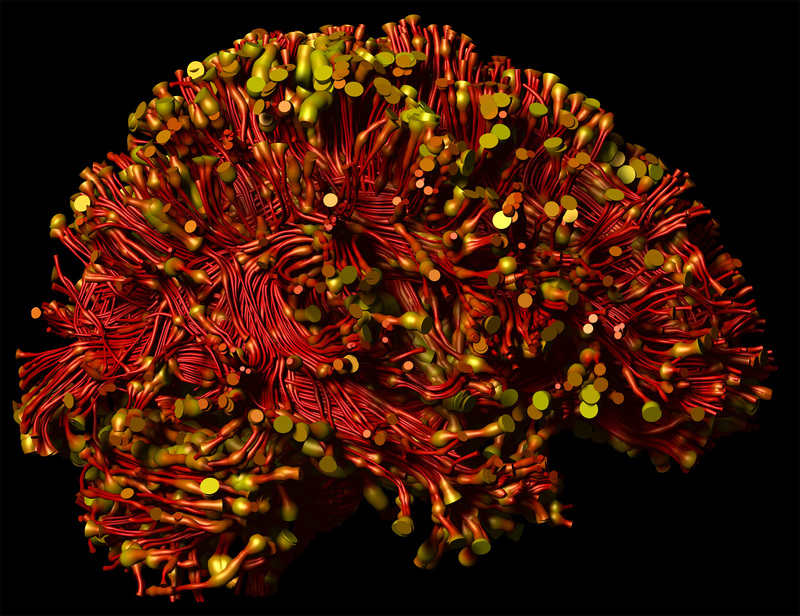 First prize Art of Neuroscience in the category "Movies" for Sjoerd Vos with the animation "The Intergalactic Brain", made in ExploreDTI in collaboration with Alexander Leemans.